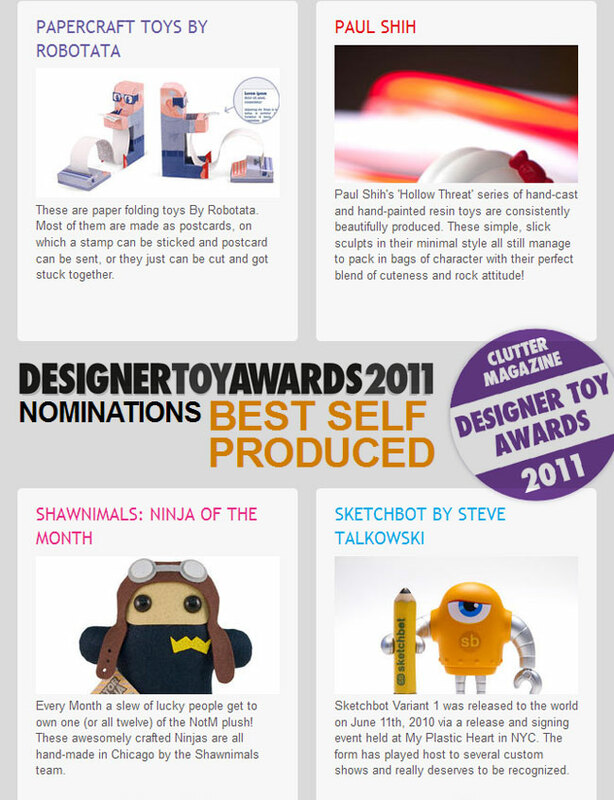 July « 2011 « Paul Shih – Toy Designer, Illustrator & Artist. the easel project started by sam & tiga, gathering nz artists to raise funds for christchurch(recently struck by a powerful 6.3 earthquake)!! 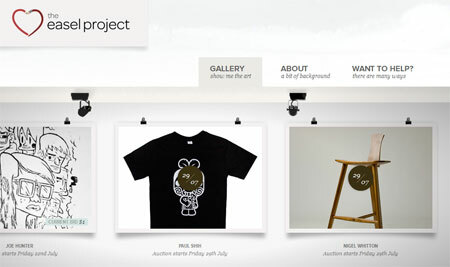 each week, two artworks will go up on the easel project website or trademe for auction, 100% proceeds going to the christchurch relief effort! i was nominated in 2011 Designer Toy Awards(DTA), best self produced category! organized by clutter magazine, this first annual DTA will held in munky king SDCC party, details click here. GANBARE NIPPON Tee available on Tilteed! Posted in PRODUCT | Comments Off on GANBARE NIPPON Tee available on Tilteed! Sushi Kaiju has Sold Out! Posted in PRODUCT, TOY | Comments Off on Sushi Kaiju has Sold Out! Sushi Kaiju Release Info and Stuff! 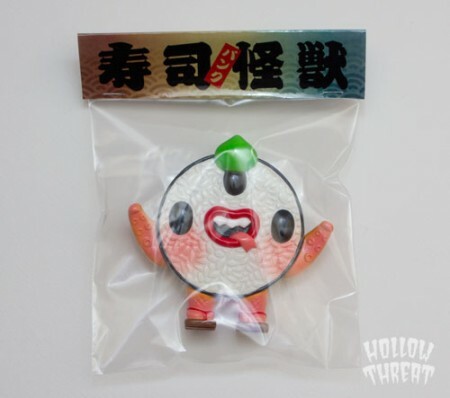 Posted in PRODUCT, TOY | Comments Off on Sushi Kaiju Release Info and Stuff!